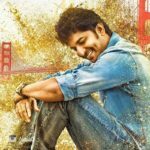 Natural star Nani is on cloud nine after scoring consecutive super hits with his last six films. Recently released Nenu Local is doing superb business at box office and crossed Rs 30 crore mark which happened for the first time in Nani’s career. 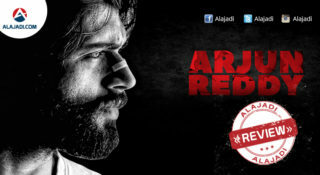 Now, he is coming with his 19th film which is directed by Siva Nirvanand and reputed producer D.V.V. Danayya is bankrolling this project under DVV Entertainments banner. Nani is celebrating his 33rd birthday on February 24th. 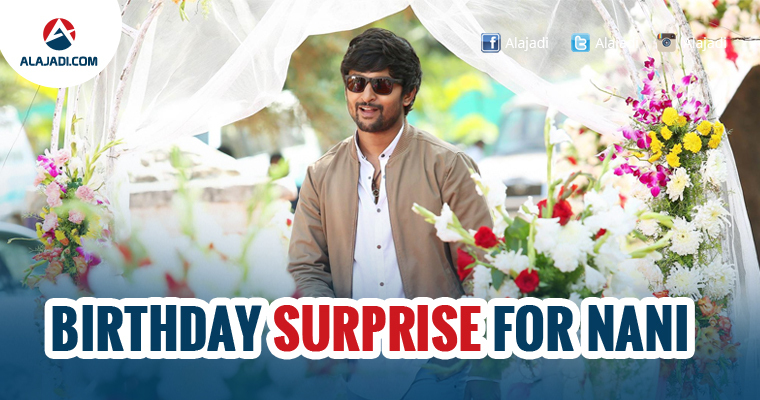 On eve his birthday, Makers are releasing the title and first look of Nani19 film tomorrow at 12 AM. Even actor also confirmed the first look release date through his official twitter account. He tweeted, “My #19 Title and First look tomorrow! #LetsWelcomeLife July2017 U will love this one :)”. The film features Nani, Niveda Thomas Aadhi Pinisetty and Vidyullekha Raman in lead roles. Kona Venkat is working on the story and dialogues of the film and co-producing it. Gopi Sunder is composing the music for the film. The regular shooting will commence from December 5th. The film unit is currently shooting in the USA. The team is shooting at beautiful locations of San Francisco, Los Angeles, and Santa Monica. 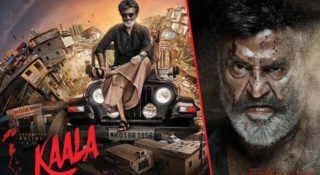 According to news, Nearly 80 percent of the film will be shot in the US, apart from Vishakhapatnam and Hyderabad. It is the second venture of Niveda and Nani who earlier worked together for movie Gentleman. Sarrainodu movie villain Aadhi Pinisetty will play the important role in this film. 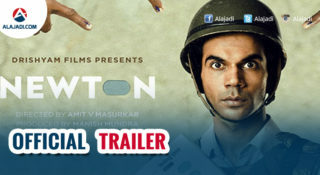 It is touted to Family Entertainers which is expected to release in the month June.